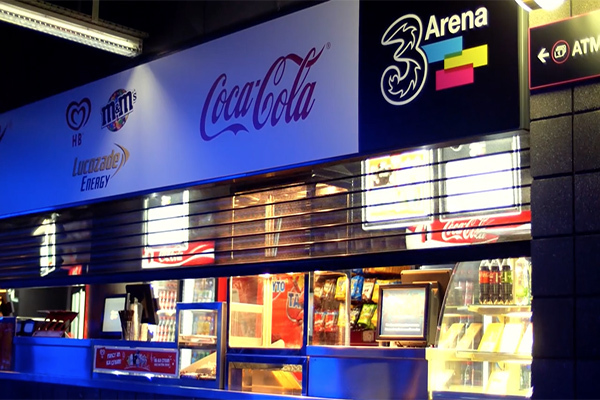 3 Arena, and before this, The O2, commissioned a building profile and walkthrough video to show to incoming productions and visitors. Film a comprehensive and fully realised experience of the building. Everything from the entrance hallways, to the bars and merchandise stalls, to the arena itself. 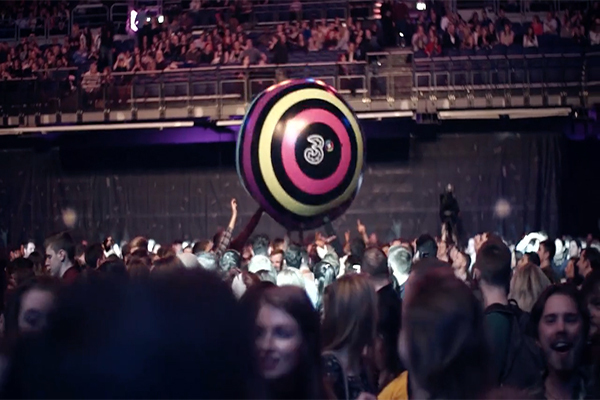 Whether it was the seating being assembled or the crowds filing it, One Productions captured everything to encapsulate the experience of visiting the 3 Arena. 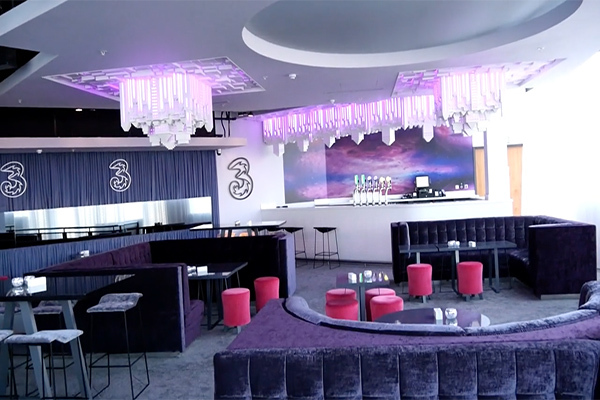 The final product was a start to finish walkthrough that didn’t leave a single detail out, and captured the feeling of being at an event in the 3 Arena. 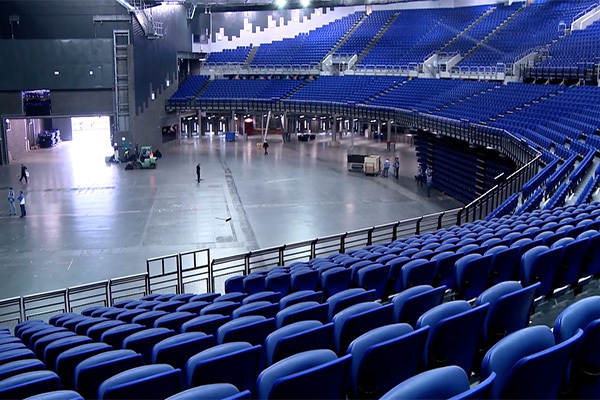 The video was a complete success, showcasing the 3Arena to it’s fullest. A fun, lively and entertaining atmosphere was captured and edited into a true representation of the venue.